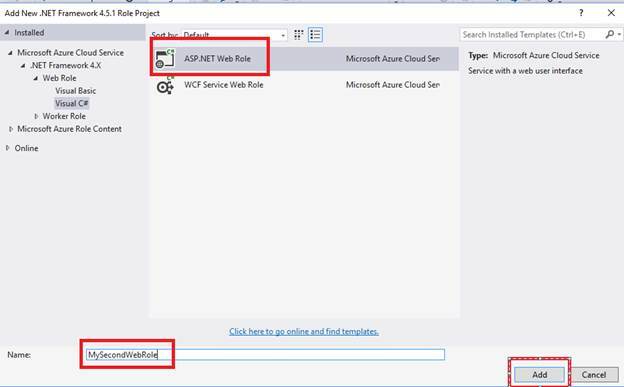 This article explains how to add an existing ASP.NET web application as an Azure Cloud Service if you are planning to migrate it to the Azure Cloud Services. 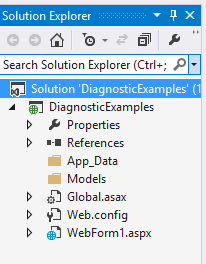 Open Visual Studio (I’m using VS 2013) and navigate to your web application, as shown below. 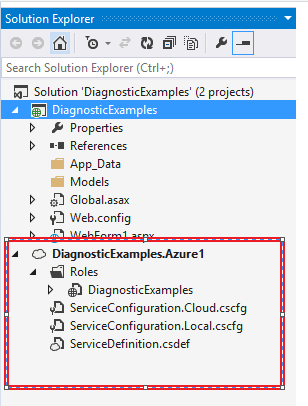 Now, right click on the project and click on “Convert” >> “Convert to Microsoft Azure cloud Service Project”, as shown below. Clicking on convert button will actually add a new Azure Cloud Service project. It also adds the required libraries to the bin folder and adds references to the project. Now, press Ctrl + F5 to execute the application. As shown below, it executes the Web Role and displays the output in the web browser. 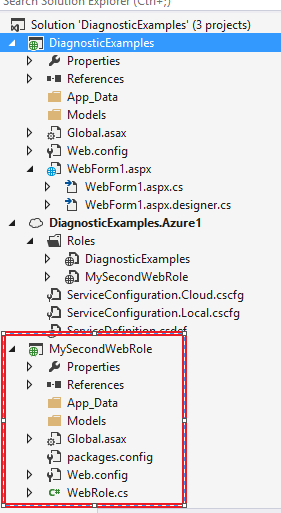 You can also add additional Web Role to the same Azure Cloud Service project if required. 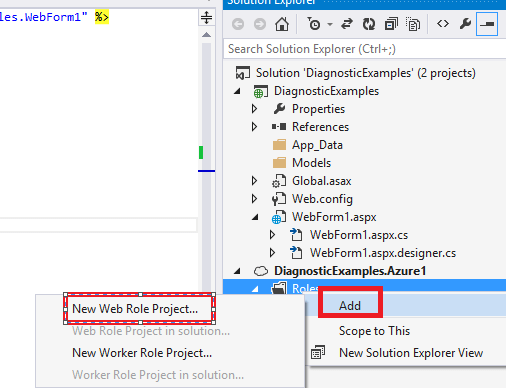 Right click on the Roles folder located in the Azure Cloud Service and select Add ïƒ New Web Role Project, as shown below. Clicking on the “New Web Role Project” will open up the following window where you can select the type of Role that you would like to add to the project. In this example, I have chosen a Web Role. I provide it with a name and click on “Add” which opens the following window where I need to select the type of Web Application for the Web Role. 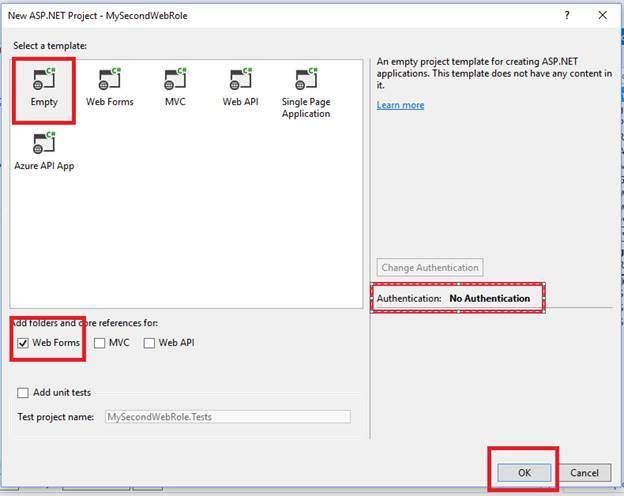 After selecting the required application, click on “OK” button to create the project, as shown below.